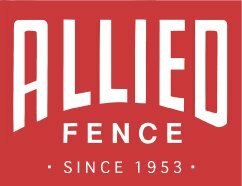 Allied Fence is proud to offer the first truly new aluminum fencing with no visible fasteners, thanks to our Allience Fence patented process. 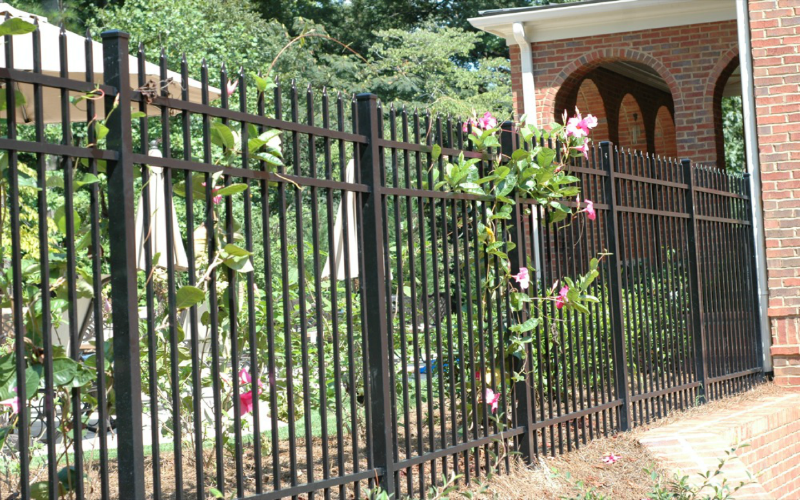 Improve the appearance and value of your property with a cost-effective aluminum ornamental fence. 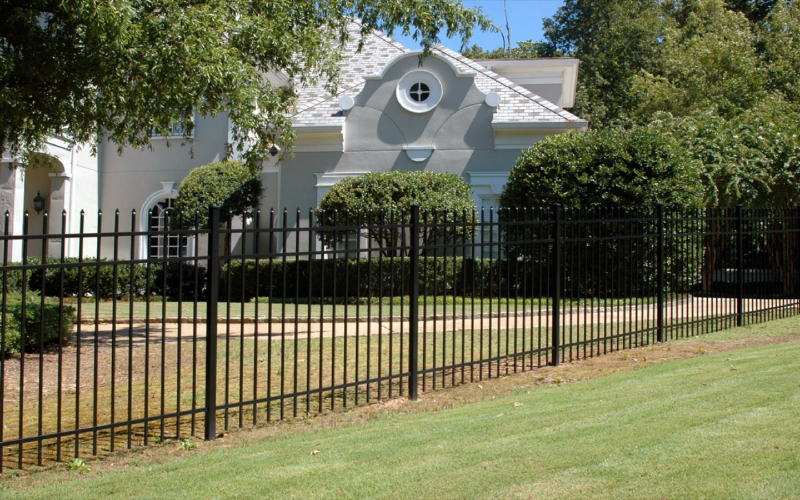 Ornamental aluminum fences are available from Allied Fence Co. in two standard styles in heights of 4′, 5′, and 6′ and comes standard with a black finish. 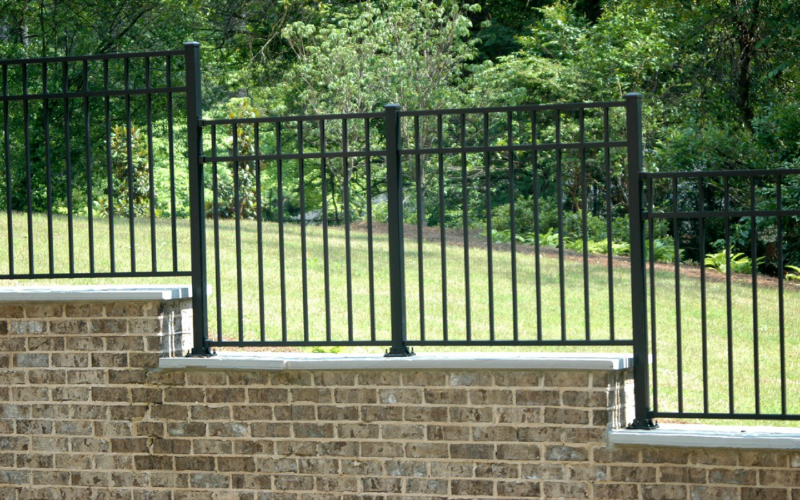 Additional styles are available upon request. 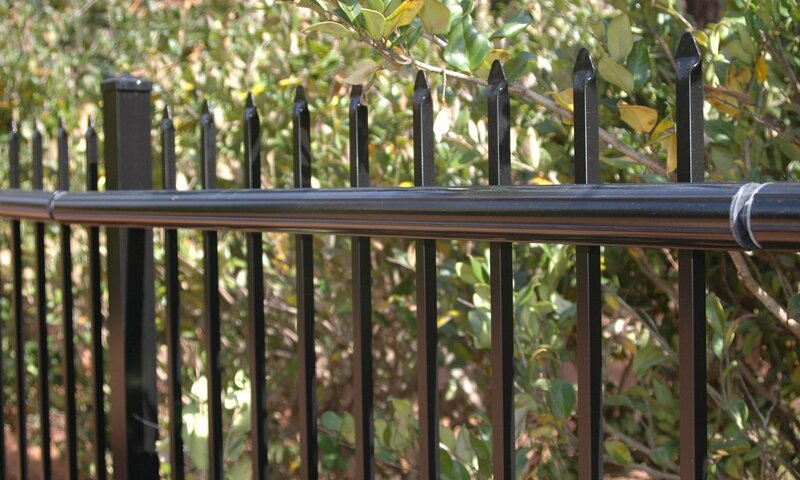 Your Allience Fence will keep its good looks because all Allience Fence is manufactured from extra strong titanium/silicon aluminum alloy, the strongest in the industry. 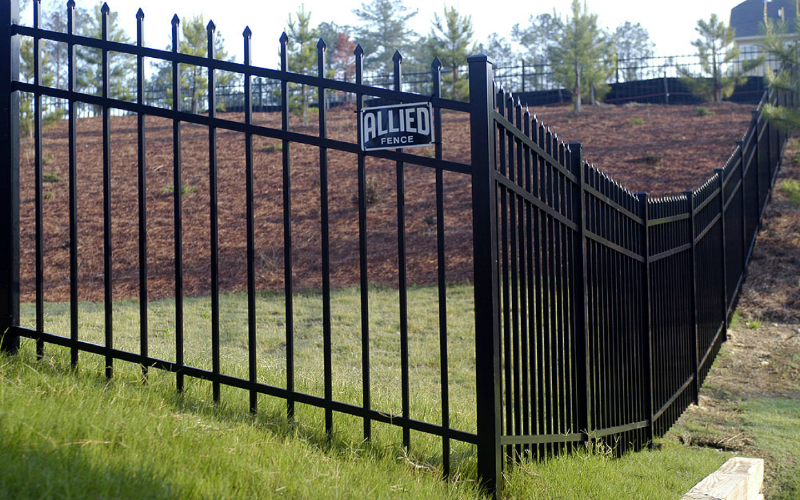 Allience has been manufacturing quality outdoor products for over 40 years and offers a lifetime warranty against the paint cracking, chipping or peeling. 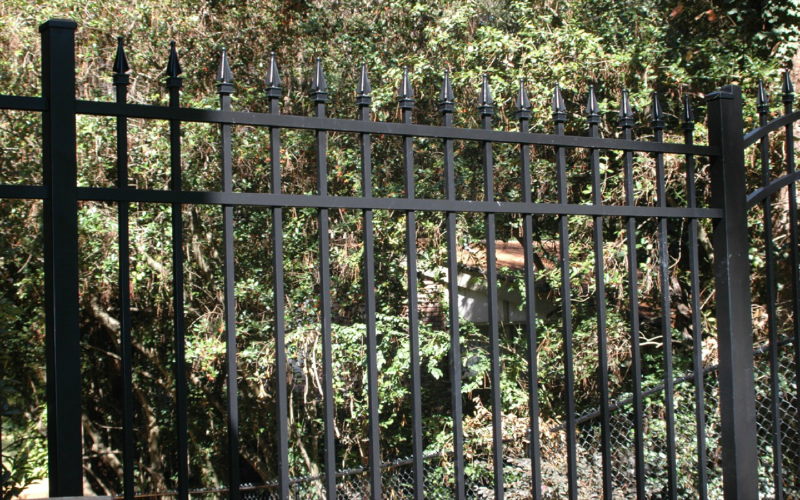 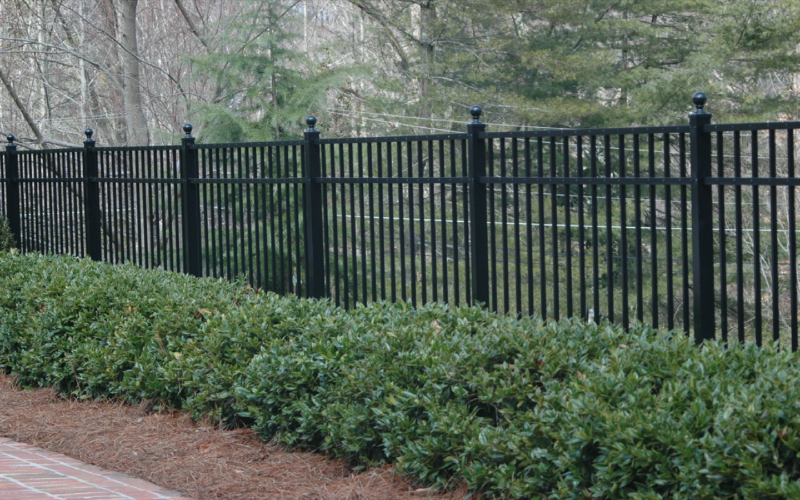 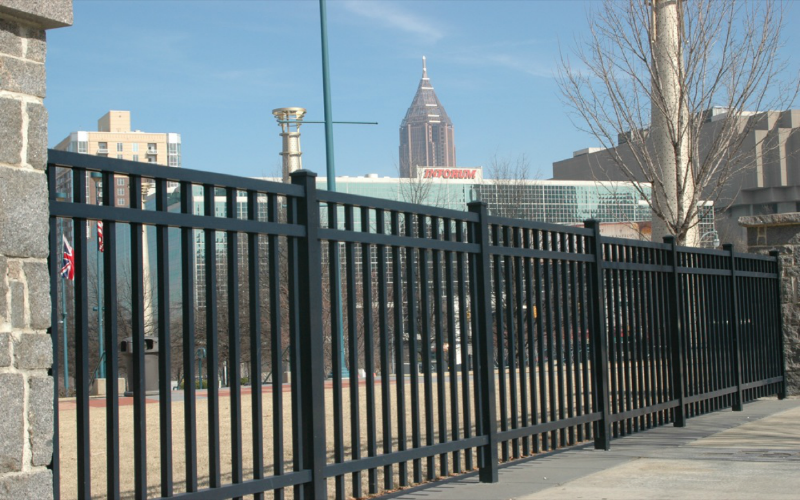 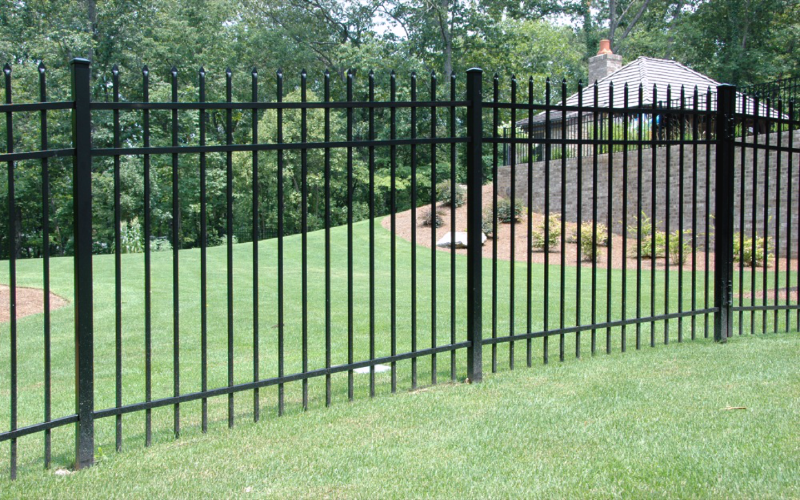 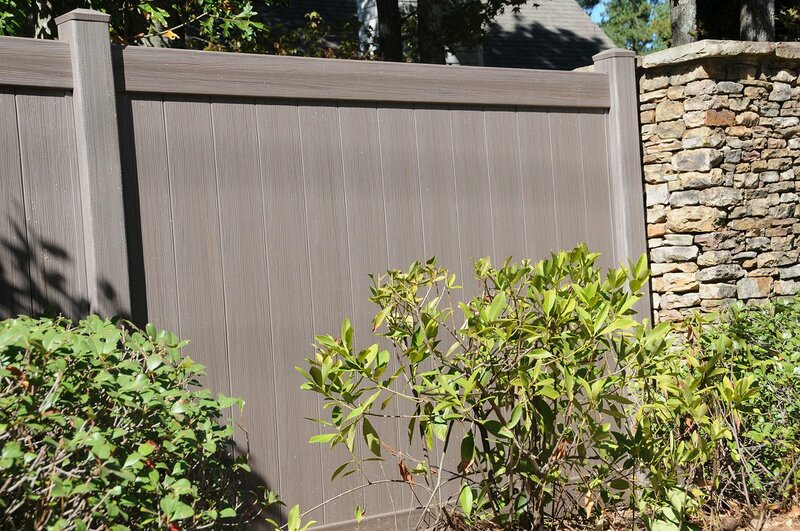 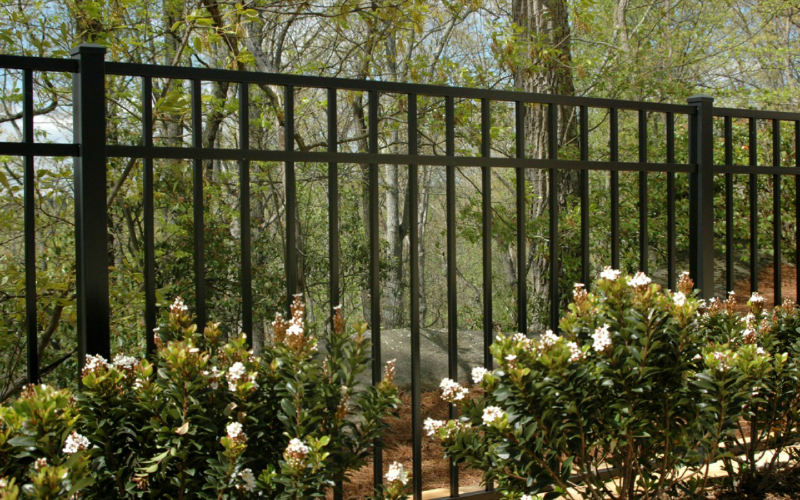 Distinctive Allience Aluminum Ornamental Fencing will beautify any property. 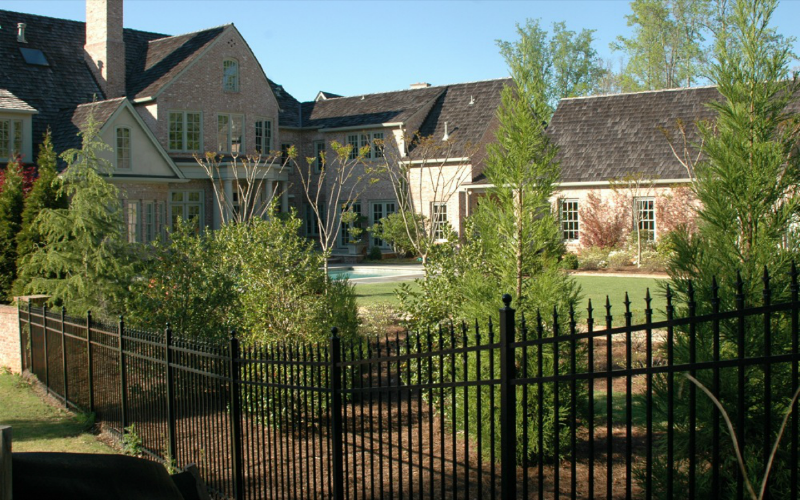 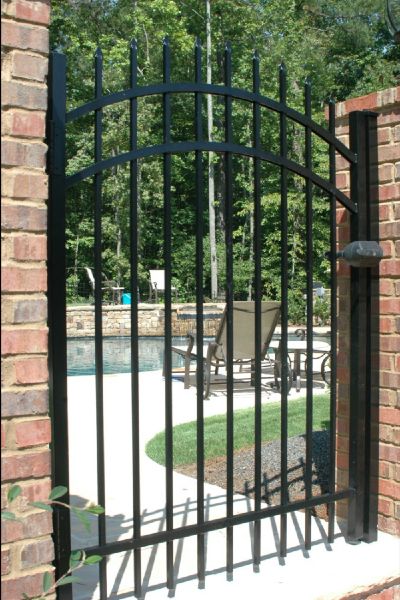 The “traditional look” of ornamental iron is always an asset to your home’s appearance and value. 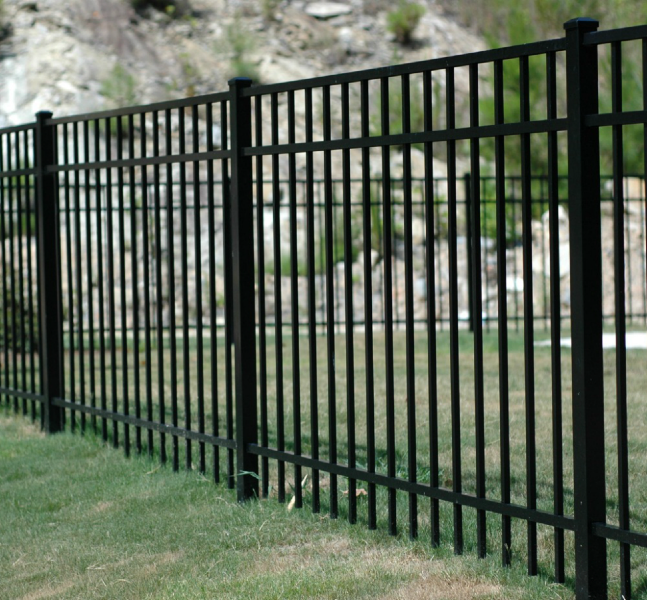 Allience Residential grade is perfect for swimming pool enclosures and perimeter fencing for small or large sized properties. 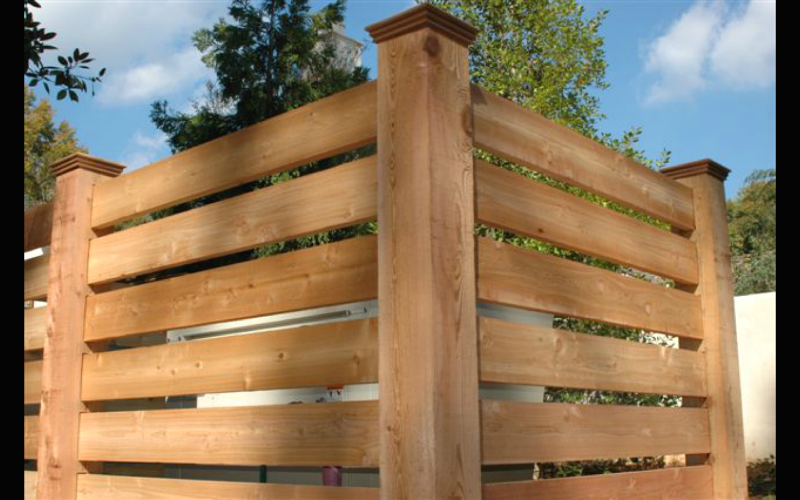 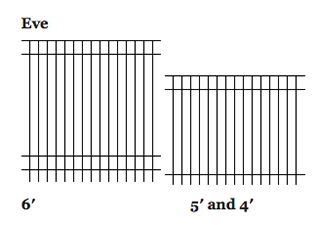 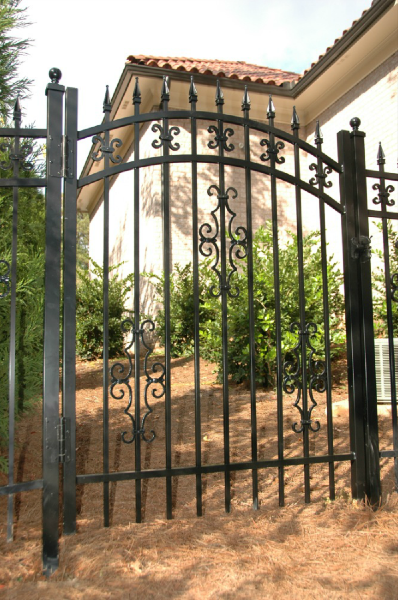 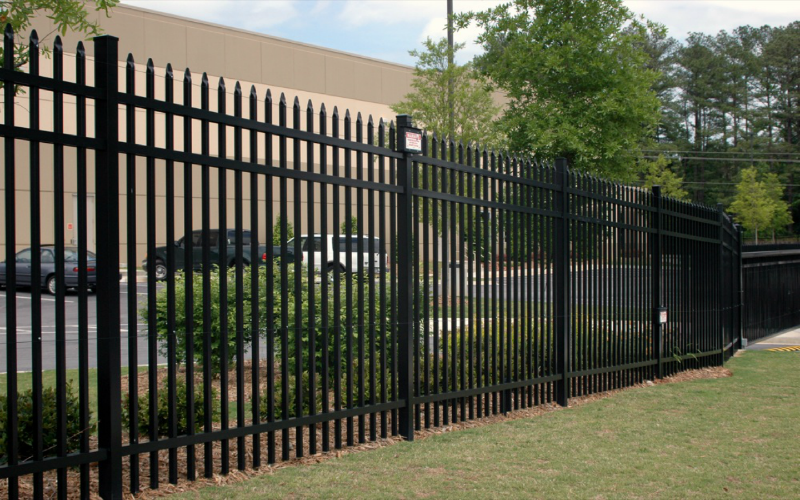 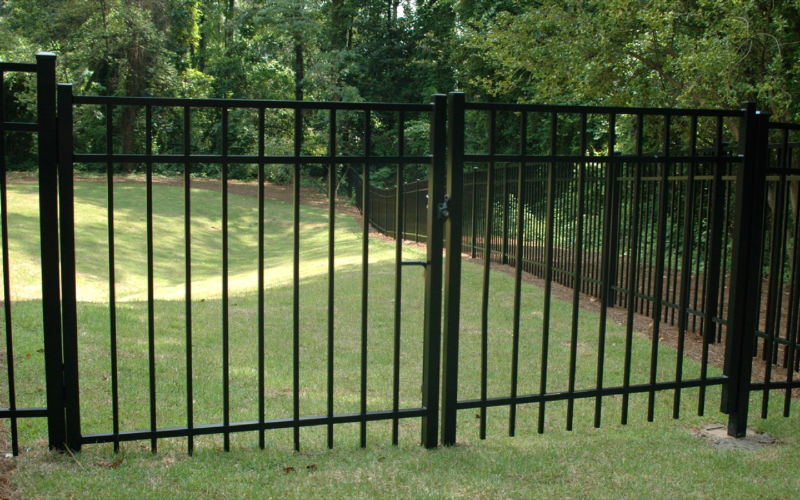 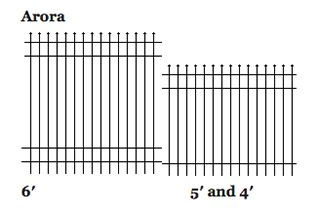 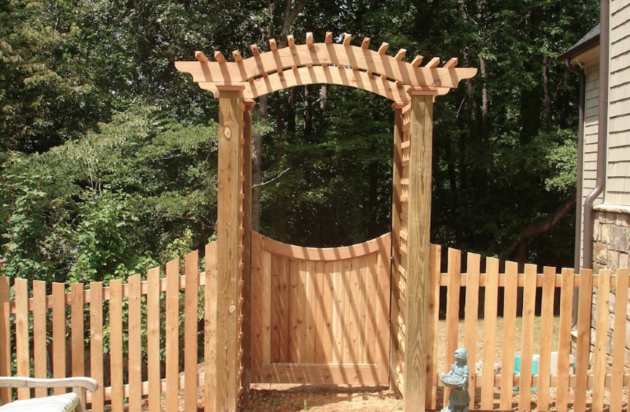 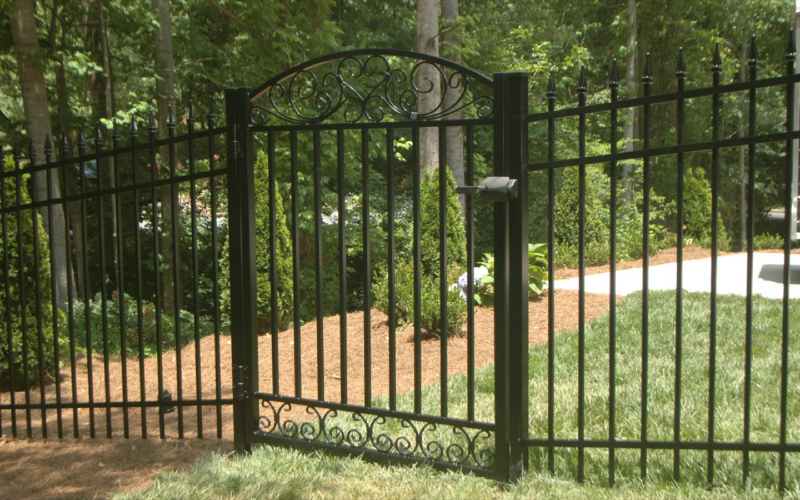 Matching gates are available in standard widths of 48″, and 60″ wide. 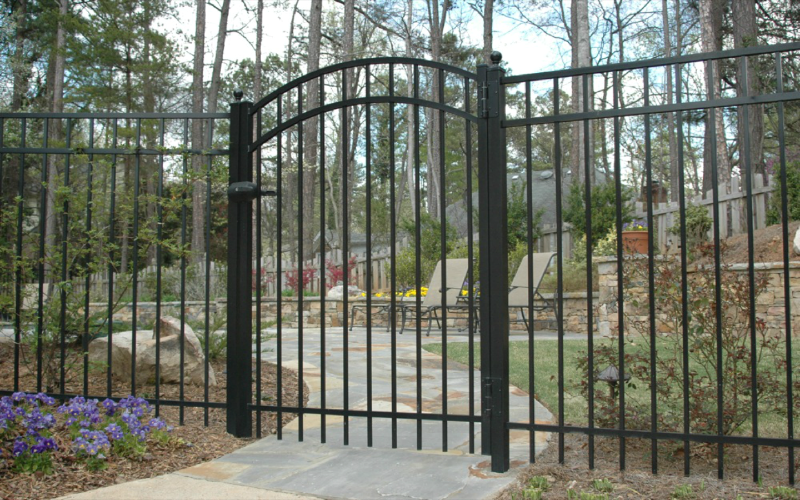 Other sizes are available as special order. 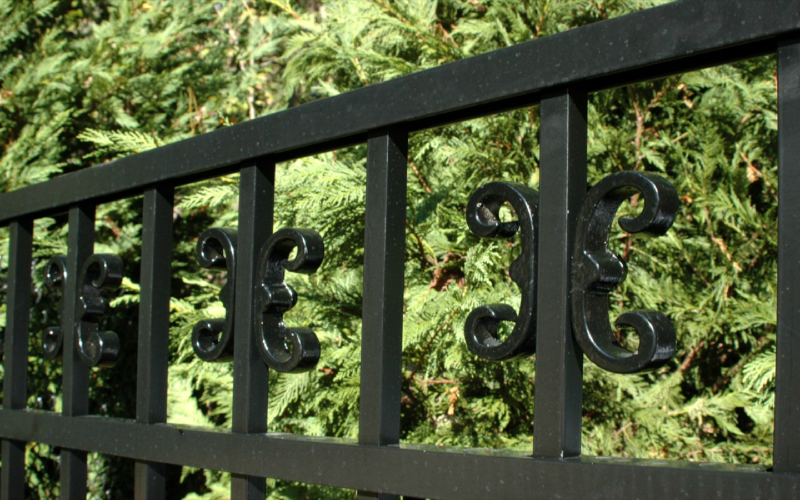 By mixing and matching the available accessories, in black or classic gold, you can truly distinguish and personalize your fence. 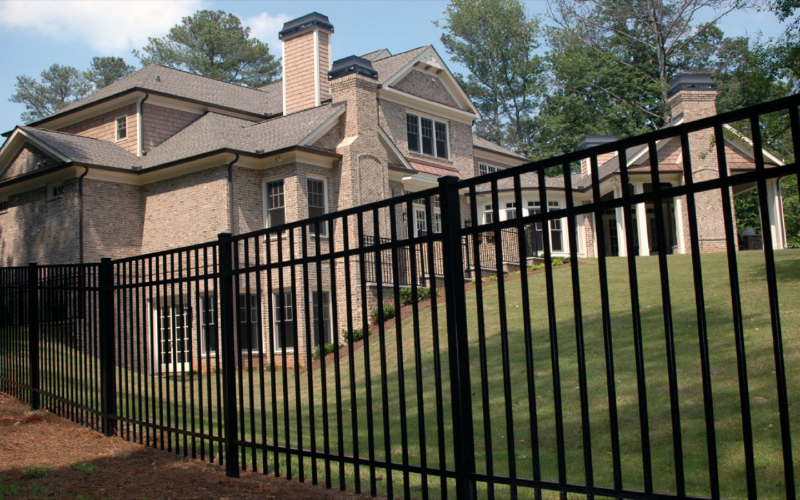 Our Allied Fence professionals are always here for all your installation needs, but if you’d prefer to install your own aluminum fencing, our DIY planning guide can help you get started..